Directions:From Fruitville, go North on Tuttle, turn right on 10th, left on Villagio Circle, through gate, turn left. Pet Restrictions: See HOA for details. Tenants no pets. SchoolsClick map icons below to view information for schools near 1110 Villagio Circle #203 Sarasota, FL 34237. MFRMLS data last updated at April 21, 2019 12:09:52 AM PST. Home for sale at 1110 Villagio Circle #203 Sarasota, FL 34237. 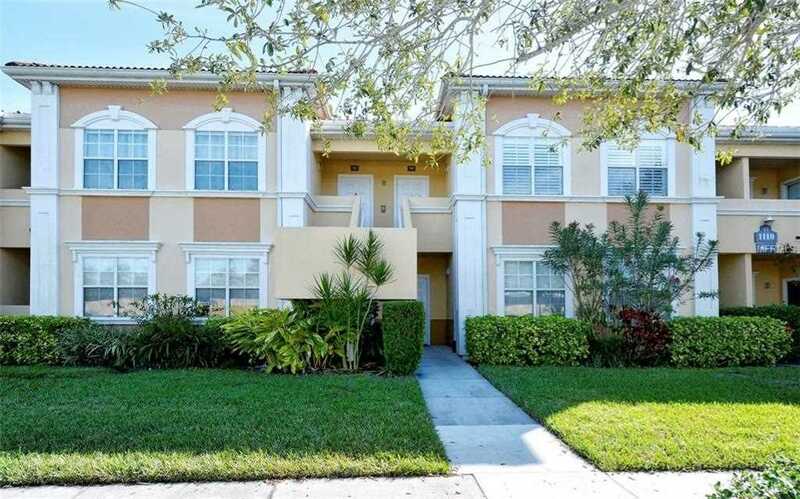 Description: The property at 1110 Villagio Circle #203 Sarasota, FL 34237 in the Villagio subdivision with the MLS# A4427090 is currently listed for $128,000 and has been on the market for 68 days. You are viewing the MFRMLS listing details of the home for sale at 1110 Villagio Circle #203 Sarasota, FL 34237, which features 1 bedrooms and 1 bathrooms, and 822 sq.ft. of living area.